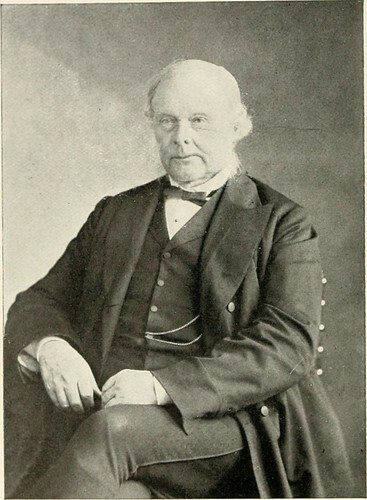 Joseph Lister was a surgeon and scientist who was a native of England. In the late 1800’s he introduced the use of carbolic acid as an antiseptic during surgery. Carbolic acid, now known as phenol is a germ-killing substance. Lister also pioneered new principles of cleanliness in surgical practice. He is widely regarded as the ‘The Father of Modern Surgery’. Joseph Lister was born in West Ham, Essex on April 5th 1827. Having been awarded a Bachelor of Medicine he entered the Royal College of Surgeons in 1853. In 1854 he began working as a surgeon in Edinburgh Royal Infirmary in Scotland. At the time a surgeon was not required wash hands before seeing a patient. Surgery was carried out under unsanitary conditions. Lister studied the work which French scientist Louis Pasteur had carried out on the three methods for the elimination of micro-organisms. He decided to use chemicals, Pasteur’s third option. Lister used dressings soaked in carbolic acid to dress wounds. This vastly reduced the rate of infection. He also introduced hand washing and the sterilising of surgical instruments with carbolic acid. Joseph Lister, a surgeon who pioneered the idea of using antiseptics during surgery and who is regarded as ‘The Father of Modern Surgery’, died aged 84 in the year 1912 On This Day.